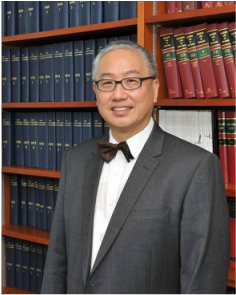 Michael Hor is Dean and Professor at the Faculty of Law, The University of Hong Kong. Prior to that, he was a Professor at the Faculty of Law, National University of Singapore where he taught and researched in criminal law, criminal procedure and criminal justice. He studied law in Singapore before going on to read for a BCL at the University of Oxford and an LLM at the University of Chicago. He has been a Distinguished Visitor at the Faculty of Law of the University of Toronto and a Visitor at the Oxford Centre for Criminology.